Ms. Ivy- "Garden Of Ivy"
NEED BEATS- HOLLA AT ME. WE GOT IT! 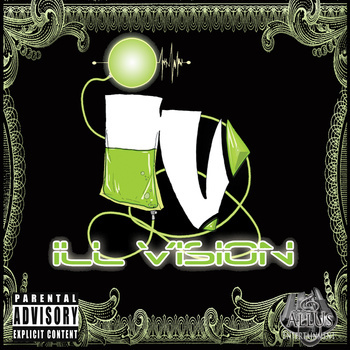 Ill Vision Gang/1-9 Ent./AllUs Ent. MUSIC!!!! CLICK THE PIC FOR ILLVISION MUSIC!!!! AllUs Entertainment 2005-2012. Awesome Inc. theme. Powered by Blogger.